The Cancer Research Initiative hosted a seminar for the members of the PhD mentorship group to provide an overview of cancer policies, key organisations and role players in cancer research. 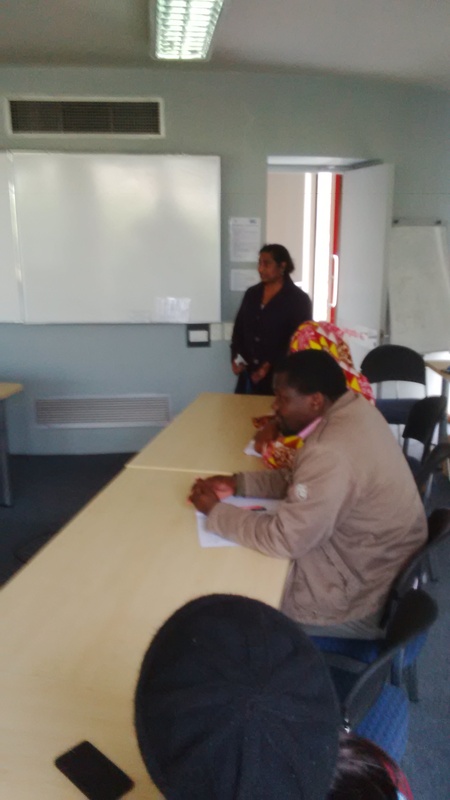 Dr Henry Adeola began his presentation by discussing the urgent need for cancer control policies in Africa. The burden of cancer on the continent is set to exponentially increasing due to industrialisation and the ageing population and cancer control needs to be prioritised according to the World Health Organisation (WHO). In South Africa, only two policies including the HPV vaccination in school girls and the Tobacco Products Control Act in 1993 have been approved and implemented by the government. A draft National Cancer control and prevention document has been developed and is currently undergoing revisions. However, the anticipated date of the final policy is yet to be released. It is clear that the first steps towards a comprehensive cancer control policy have been put into place but more needs to be done to hasten the implementation of an integrated and practical cancer control policy. Vedantha Singh provided an outline of the key role players in cancer research and how students can make use of the available resources to supplement their own research. International organisations such as the WHO’s International Agency for Cancer Research (IARC) and their cancer surveillance data website, GLOBOCAN provide important epidemiological and population based statistics on the global burden of cancer. Role players in cancer research within Africa including the African Organisation for Research and Training in Cancer (AORTIC) and the African Cancer Registry Network (AFCRN). South African role players in cancer research including the policy makers (Department of Health), advocacy groups/NGOs, academic/research institutions and cancer registries were then described. The key message was that each of the role players needs to be engaged in integrative, collaborative efforts to control, prevent and overcome cancer. Colleen Marco (CANSA) concluded the seminar by emphasising that cancer control and prevention efforts need to be practical and implementable in the South African setting. The major problem is lack of urgency to act and limited political will. The topic of cancer is still taboo in our communities and this needs to be addressed (perhaps through research) in order to ensure that cancer prevention is taken seriously. Students in attendance engaged in a discussion surrounding the importance of policies to be developed using evidence based research. The need to engage all stakeholders throughout the research process was also discussed. 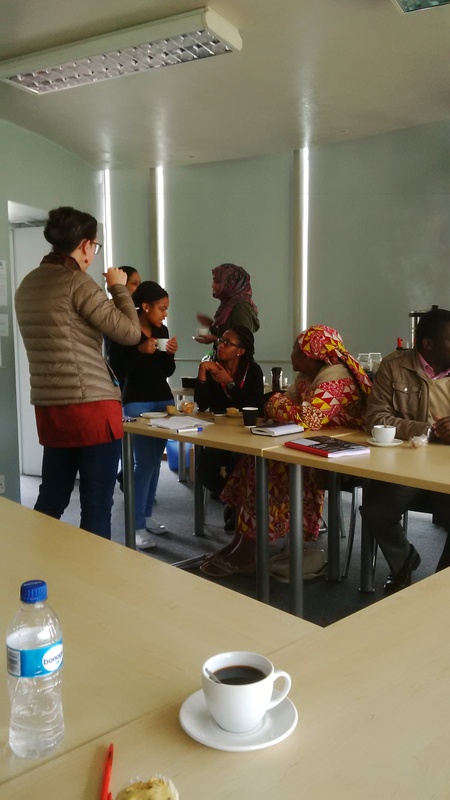 The general consensus of the group was to drive political will and change through research that is derived from integrated and translatable research questions. 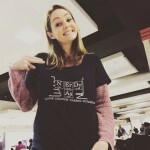 Please share your opinion on how we can drive cancer control in South Africa? the workings of the world’s first Personalised Oncogenomics Project (POG project). 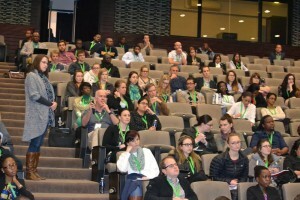 The program provided a great opportunity for young scientists to network with each other as well as leading researchers in their respective fields. 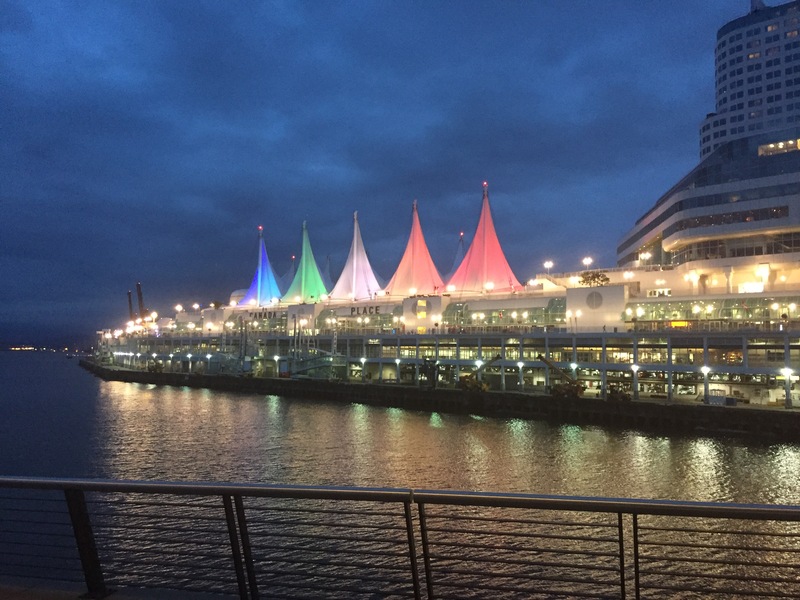 The international conference on biochemistry and molecular biology followed the young scientist program and was held at Vancouver’s East Convention Centre. The conference brought delegates together from all corners of the globe to discuss signaling pathways in development, disease and aging. Exceptional science was presented by leading researchers in their fields including two Nobel and 5 Gairdner prize winners. 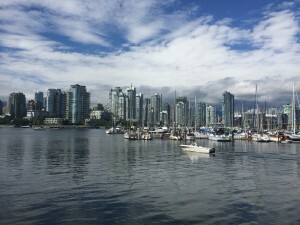 The plenary sessions covered a diverse range of topics including; cell death and aging, cancer causes and progression, circadian rhythms, regulation of RNA and proteins as well as membrane proteins and channels. The next IUBMB conference will be held in Seoul, South Korea, 4-8 June 2018. 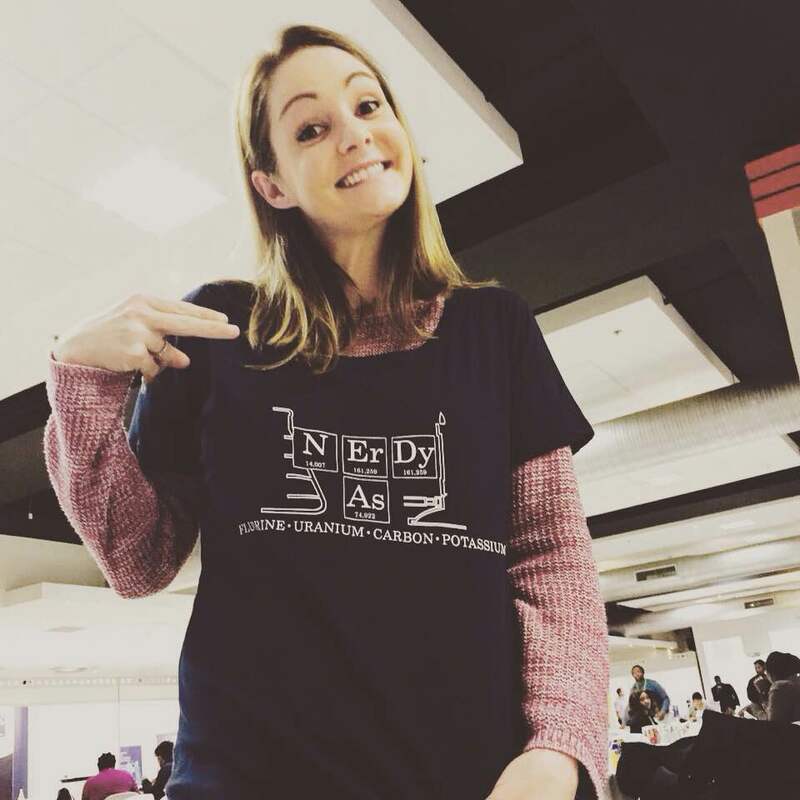 I recommend all future PhD students and Postdoctoral Fellows to apply for the Young Scientist program as it is an opportunity not to be missed. (5) Plant Biochemistry/Medicinal Plants/ and (6) Developmental Biology/Hormone Research/Signaling. 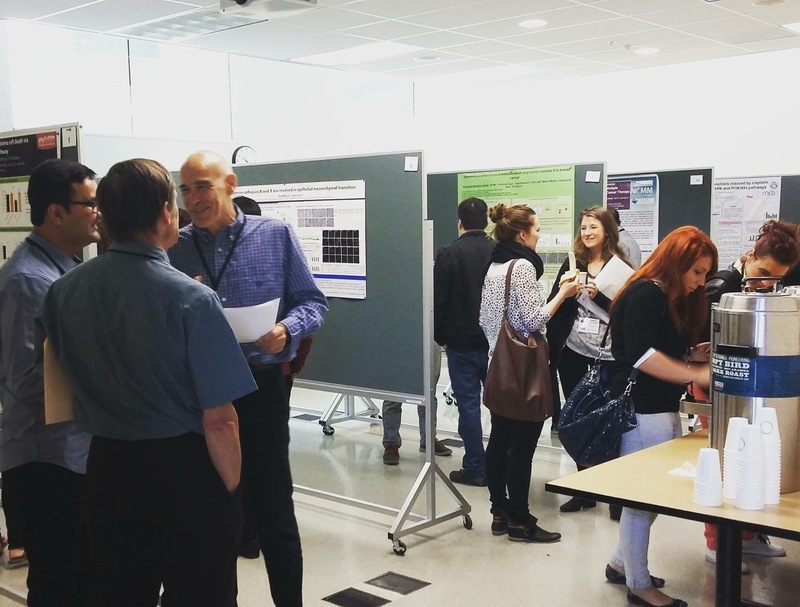 Postgraduate students and postdoctoral fellows were given the opportunity to present their research findings in either the form of oral or poster presentations, which were informative and enjoyable to listen to/observe. Importantly, silver and gold medals were awarded to Karl Storbeck and Ian Dubery respectively who delivered exceptional talks on their research. The conference ended with a gala dinner, where prizes were awarded to poster presenters within each category, which were kindly provided by generous sponsors, including Separations, Inqaba Biotech and Thermo Fisher Scientific. 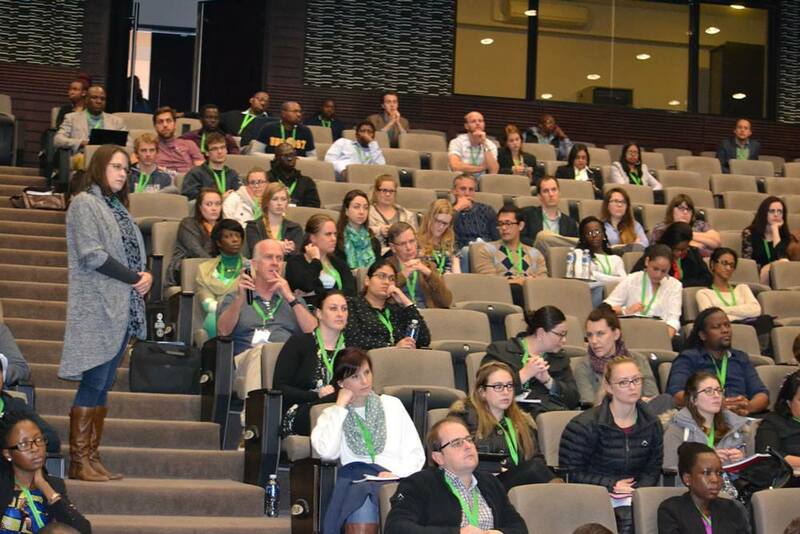 In summary, the 25th SASBMB congress was a memorable experience, particularly for young scientists who made up 80% of the conference. I believe that this was an important scientific forum for me to attend because it expanded my knowledge of the field of molecular biology and allowed me to share my work (oral presentation) with other researchers who gave me good feedback on my experiments with regards to publishing the work. I definitely look forward to attending the next congress. On the 2nd of June, the Cancer PhD mentorship group hosted its first annual breakfast networking meeting. 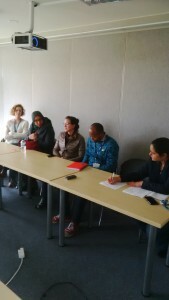 The breakfast meeting was held to stimulate collaboration amongst members and to introduce new PhD students to the Cancer PhD mentorship group. The breakfast was well attended by new and existing members of the Cancer PhD mentorship group. 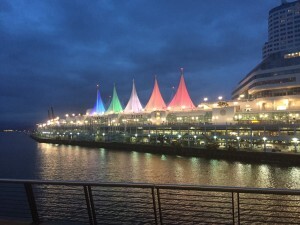 In general, the feedback received was positive and members were glad to participate in future events. 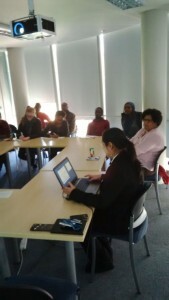 Prof Jennifer Moodley, Director of Cancer Research and Deputy Dean of Research at the Faculty of Health Sciences welcomed members and provided a brief overview of the intended goals of the Cancer PhD mentorship group. 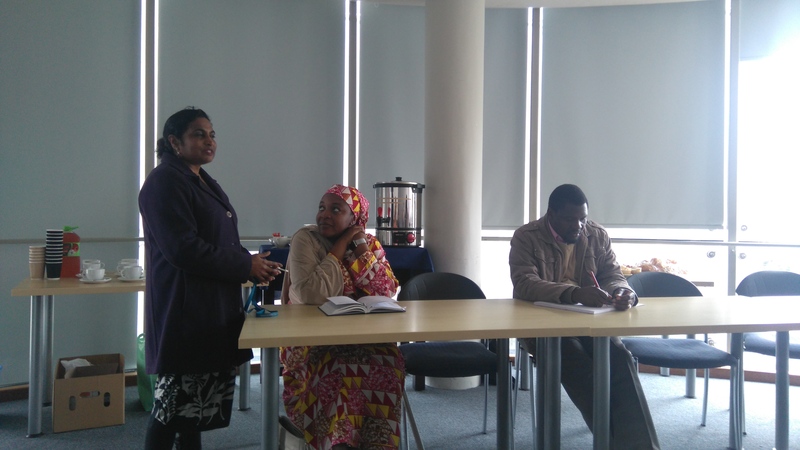 Dr Rakiya Saidu, a clinician and PhD student described the challenges and barriers to conducing multidisciplinary res earch using her experiences. 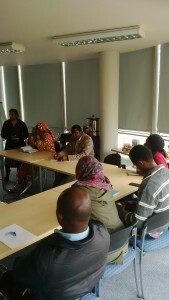 Dr Saidu noted that she managed to balance her clinical and lab research duties by maintaining clear channels of communication with supervisors and colleagues alike. 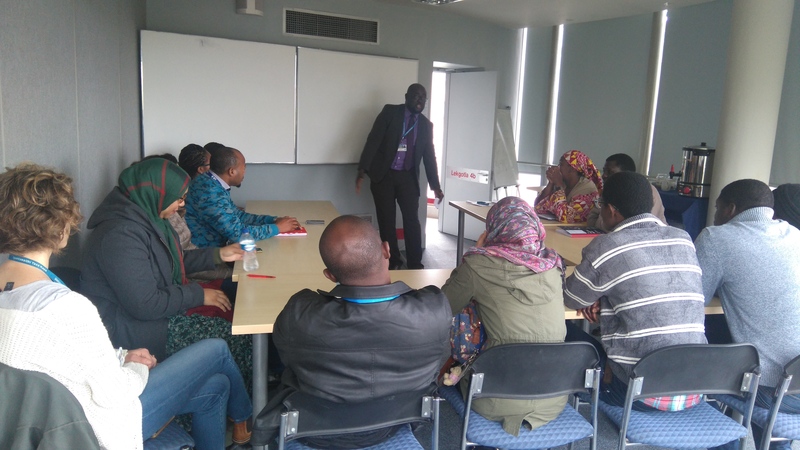 Dr Henry Adeola, a clinical pathologist and recently graduated PhD student briefly described his experiences during his time as a PhD student. 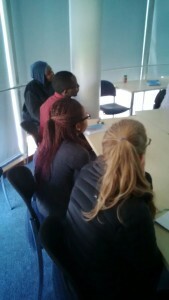 He emphasised the need for students to engage with each other and develop collaborative research networks from the onset. The next seminar entitled: “Cancer policies, key organisations and role players in cancer research”, will be held in early August. If you would like to participate, let me know. As always, we want to hear from you-so feel free to comment or email. This has been an exciting month for the Cancer Research Initiative. 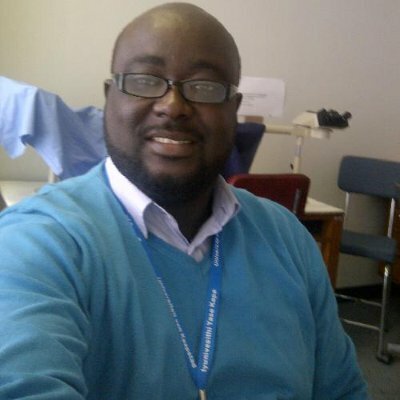 Cancer mentorship group alumnus Dr Henry Adeola has been appointed as the Project Manager for the Cancer Research Initiative and will be involved in managing projects and research development activities in the CRI. He will also be extending his role to involve mentoring PhD students in the Cancer PhD mentorship group and will be one of the first PhD graduates to do so. Together with other recent PhD graduates, Dr Adeola intends to establish a peer-based mentorship program to enhance cancer research and to provide advice for current PhD students. Dr Adeola has recently completed his PhD in cancer proteomics and genomics at the University of Cape Town through an International Centre for Genetic Engineering and Biotechnology (ICGEB) fellowship. Specifically he used mass spectrometry and protein microarray techniques to identify novel potential urinary and serological biomarkers of prostate cancer. Whilst completing his PhD Henry worked as a part-time Lecturer at the Department of Oral and Maxillofacial Pathology, University of the Western Cape/ Tygerberg Hospital. Henry is a great addition to the team and I am certain he will be instrumental in paving the way forward for the Cancer PhD mentorship group. CRISPR technology: A tool for translational cancer research? *CRISPR technology: A tool for translational cancer research? Irrespective of your field of interest, I am sure that like me, you feel more than intrigued to explore novel technologies that claim to “revolutionise” the approach to cancer therapy. When the mainstream media and major leading journals reported on the CRISPR (pronounced “crisper”) gene editing technology at the end of last month, I found myself inclined to further understand what this could mean for research and more importantly how this could affect individuals with cancer. 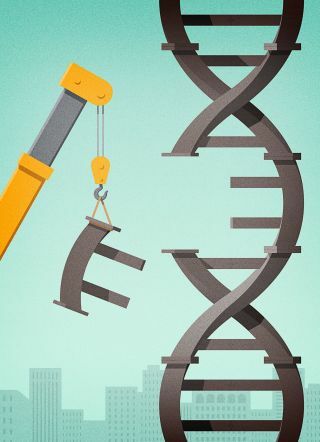 Short for ‘Clustered Regularly Interspaced Short Palindromic Repeats’, this technology gives scientists a tool to specifically target genes and make precise cuts in DNA. Compared with earlier genome editing, the CRISPR system enables researchers to edit genes more efficiently and 200-times cheaper. Scientists from the Novartis Institutes for BioMedical Research (NIBR) working in collaboration with the Broad Institute of MIT and Harvard have started using CRISPR to study a large collection of cancer cells lines known as the Cancer Cell Line Encyclopedia (CCLE) to explore potential gene therapies and to identify drug targets. The questions I always find myself drawn to include: a) what does this means for patients suffering from cancer and b) how long will patients need to wait before this technology makes a difference to their lives? As researchers, the end goal of translating novel technology to patient care must be prioritised. One can only hope that harnessing CRISPR technology for cancer research will continue to bring together physicians, laboratory scientists, bioengineers, and epidemiologists to achieve future advances in cancer patient therapy. What are your thoughts as scientist, public health specialists and clinicians on this technology? What do you think needs to be done to ensure collaborative translational research to bring about advances not only in research but also in patient care? Please share your ideas and suggest how the PhD mentorship group can set precedence in driving this agenda forward in our own research settings? Like a video game, the PhD journey is comprised of different stages which need to be completed in order to progress. Unlike a video game, there are no cheat codes to bypass treacherous obstacles encountered along the way. Before registering as a PhD student, I found myself searching for literature on what it takes to successfully complete a PhD. I write to you at the start of my PhD journey to share some of what I have read on the topic and hopefully, those of you who are well into studying the PhD can contribute to this list of guidelines. Find a routine that works for you. A good routine does not come in one size fits all. Many students work best first thing in the morning when the day has not taken its toll. Others, like me prefer to burn the midnight oil and have their best “aha” moments when the rest of the world sleeps. Either way, you need to decide what works best for you and stick to it. Manage your time well. Develop a Gantt Chart depicting objectives for each stage of the PhD. Know the role of your supervisor. Apart for you, the supervisor is likely to be the most significant individual in influencing the success of your PhD. The relationship between a PhD student and their supervisor should be based on mutual understanding and must be clearly outlined from the onset. Make sure you both know what is expected from each other and clearly define time frames and objectives along with your supervisor. 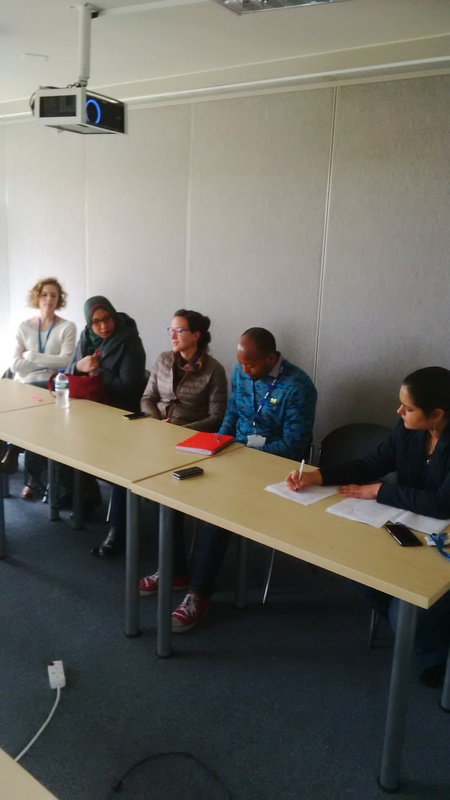 It is important to have regular fixed meetings once a week or every two weeks during which the student and supervisor discuss problems. Present your research (even the proposal). This is invaluable for PhD students and will provide you with practice for conferences and thesis defenses. Presenting your work could lead to feedback, new ideas, new collaborations and novel approaches to your research for your PhD and career. Read widely around and beyond your topic in order to write critically. Set aside time every week to work exclusively on critically reading articles to get a clear overview of your research field. Keep track of new developments in your field by using internet tools to set topic alerts for new papers that are published. It is also important to read beyond your topic of interest to gain an understanding of what is currently being done and might assist in how you present your own research. Most importantly, write as you go. Take control of the research process. Don’t depend too much on your supervisor, as this is essentially your opportunity to come up with innovative ideas and to take the initiative. Planning is the key to success. Develop a clear timetable, plan ahead and keep to your deadlines. Don’t be afraid to seek help. There is a wealth of resources and expertise available at the university. Utilise these resources and be open to interacting with other students or investigators that have experience in conducting similar research. Although I have just started my PhD, I am already aware that librarians are your secret weapon. Most PhD students are unaware that you can meet with university librarians to discuss referencing, searching for literature, developing a literature review and a lot more. Never forget why you are on this path in the first place. Although your final PhD product might not be what you initially imagined, don’t become distracted and keep your eye on the bigger picture and on what you want to achieve. A good idea is to begin documenting your goals and what motivates you in an electronic journal when you start the process. Always revert to this when you require a little push to forge onwards.It’s a long road to travel and you need perseverance and fortitude to take the knocks and setbacks. 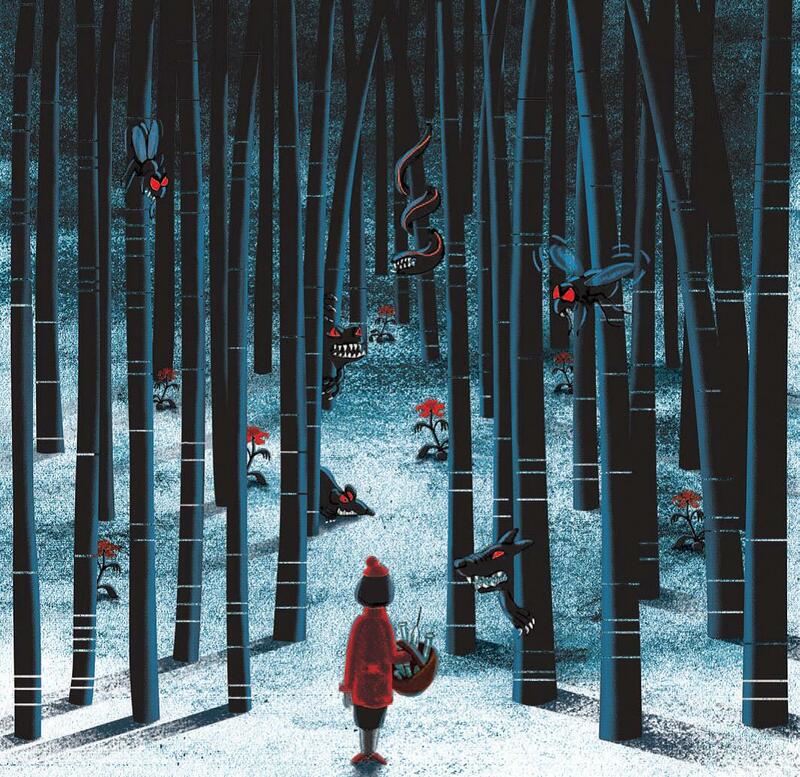 Hindsight is a wonderful thing so please share your experiences and tips on how you currently manage/ managed to work through the challenges in your own PhD journey. Share your experiences and the skills you have developed along the way. 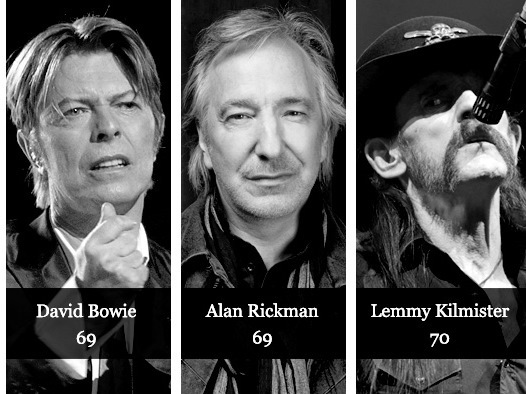 The year has barely begun, but already the death of David Bowie, Alan Rickman, Rene Angelil (Celine Dion’s husband) and Lemmy Kilmister (Motörhead) has caused a social media outcry. Twitter erupted with a poignant image entitled “Dear Cancer” with the three men (Bowie, Rickman and Kilmister) defiantly giving a middle finger salute. The image has so far been shared more than 10,000 times and demonstrates the public outcry for cancer to be beaten once and for all. The death of iconic musician and artist, David Bowie on 10 January 2016 after an 18 month battle with cancer has also inspired palliative care specialist Dr. Mark Taubert to write a blog highlighting the importance of advance care planning and hopes Bowie’s death will inspire many people in similar health crises to consider palliative care. Alan Rickman’s (actor and director) death reportedly came after a short battle with pancreatic cancer. Steve Jobs, Patrick Swayze and Pavarotti all died of pancreatic cancer as well. There are no effective screening tests for pancreatic cancer, and it is difficult to diagnose. The tragedy of losing these icons has propelled the ideology that a cancer cure is urgently required. This comes at a time when President Obama appointed Vice President Joe Biden to lead efforts to eradicate cancer during the State of the Union Address. Biden, who lost his 46-year-old son Beau to brain cancer last year, said at a World Economic Forum meeting of international cancer experts in Davos that the United States would speed up the approval of promising new drug combinations in the government’s newly announced drive to cure cancer “once and for all”. Following in these footsteps, our research has the potential to address this devastating disease. 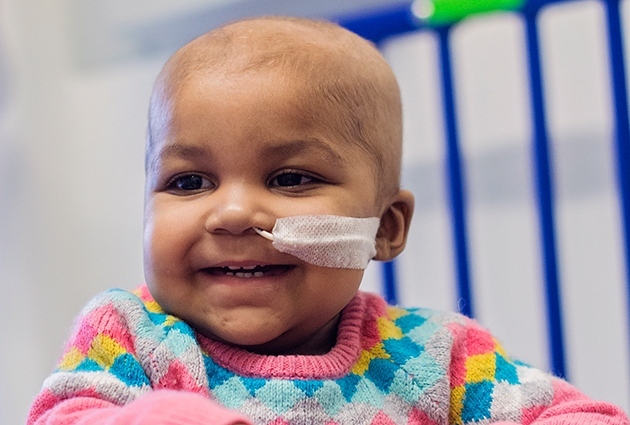 It may be naïve to suggest that we can find a cure for every form of cancer, but it is clear that we can and should contribute towards the battle against cancer. 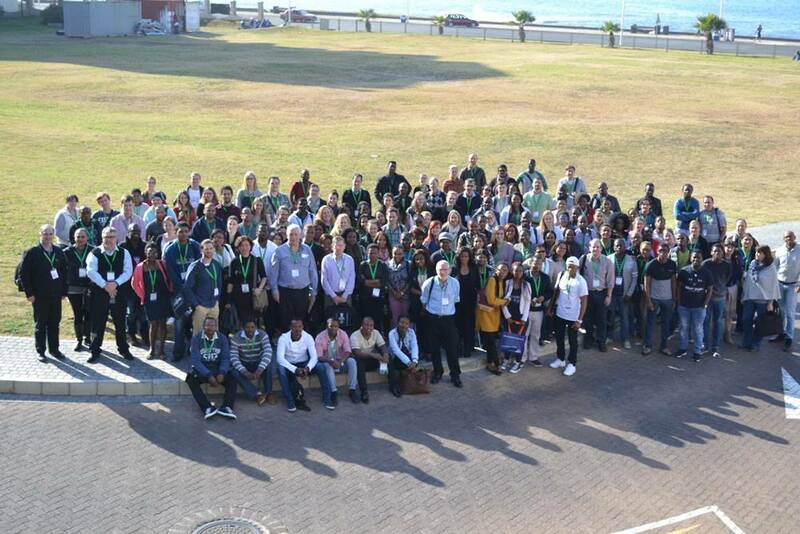 I have been a member of the PhD cancer research mentorship program here at UCT for a couple of months now; and I have mused over the ultimate impact of this group. A question like “are we tapping into the full potential of the group or are we still scratching the surface?” remains moot. However, putting together an unbiased opinion regarding the tremendous potentials for cancer research in Africa is imperative. On the strength of my experience as a clinician as well as a scientist, I believe that team science that involves collaborative effort between scientists and clinicians is the best approach to address some of the peculiar scientific questions in evidence-based translational cancer research arena in Africa. Since its inception, the mentorship group members have been granted access to giants in the field of cancer research both on the clinical and scientific front. In addition, its interactive environment allows for exchange of scientific ideas, and stringent peer review. 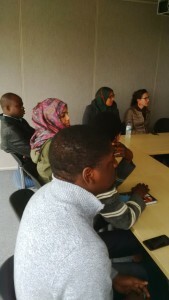 Several scientific research meetings have been planned and executed for the benefit of this mentorship group with the university’s academic resource support. The diversity and heterogeneity of research projects and scientific background (clinical and scientific) of its group members is undoubtedly a plus for the group. 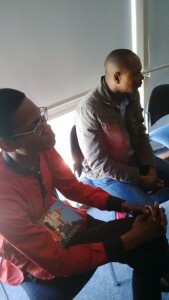 In my opinion, I believe this PhD mentorship group has huge future prospects of becoming a true African model of multidisciplinary research and providing huge cancer research resources to the rest of Africa, albeit it is a relatively small group and most of its members at currently in PhD training. 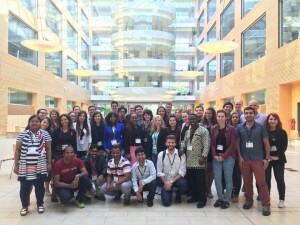 The Translational Cancer Research Course, co-hosted by ICGEB (International Centre for Genetic Engineering and Biotechnology) and the Cancer Research Initiative (CRI), emphasised the need to develop an integrated approach to address the burden of cancer. 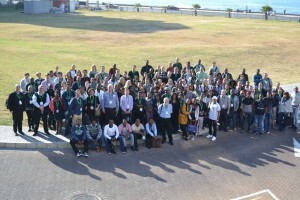 During the week long course, which was held at the Protea Breakwater Lodge Hotel in Cape Town from 12-16 October 2015, participants gained a unique perspective and background knowledge of the disease from leading scientists in academia and industry, clinicians, and public health specialists. 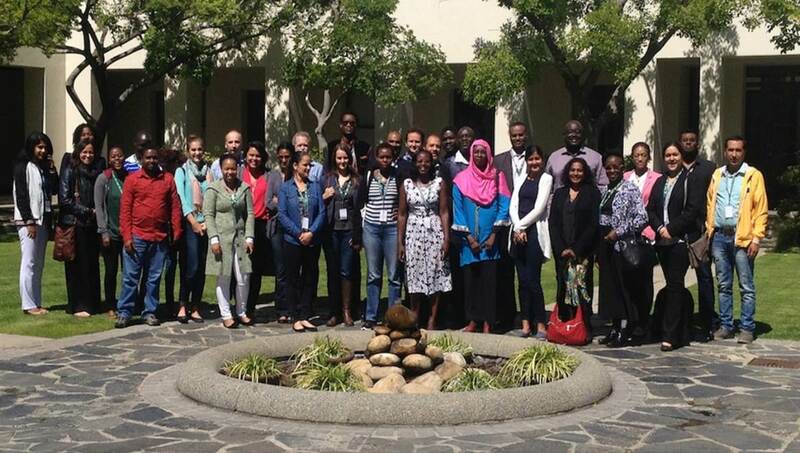 During the course, I was particularly fortunate to have the opportunity to engage with emerging cancer researchers from South Africa, India, Iran, Kenya, Libya, Mauritius, Sri Lanka, Sudan, Zambia and Australia. 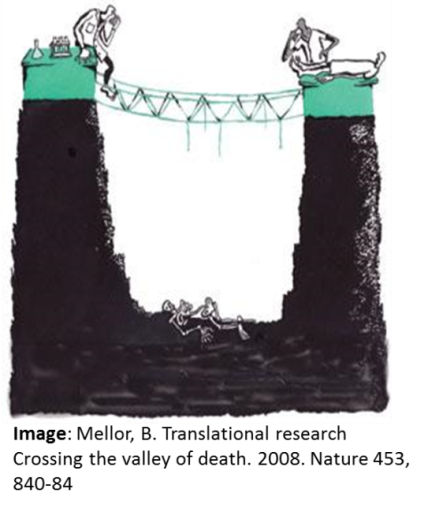 In my view, incentivising collaborative research will assist in bringing the gap between bench and bedside. Most of the participants I spoke to agree that institutions should do more to promote and incorporate translational research into the training of students. The CRI has used seed funding to incentivize researchers to work together. Essentially this is a competitive award that has been given to groups of researchers, where the research team includes researchers from more than one scientific domain (from basic, clinical or public health disciplines). It enables the team to collect pilot data for use in applying for larger interdisciplinary grants. Any ideas on how else can we promote interdisciplinary translational research? What did you think of the course?